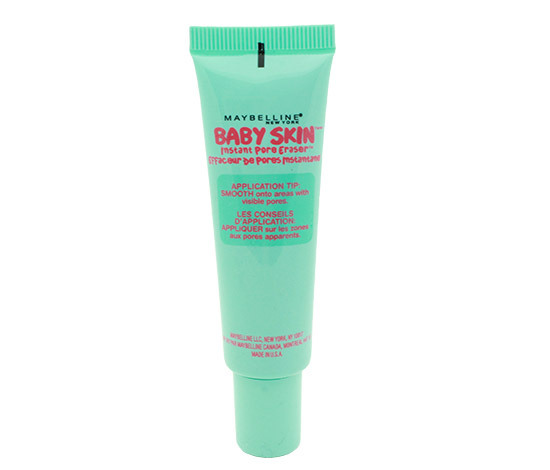 The Maybelline Baby Skin Instant Pore Eraser that everyone in Asia raved about has finally landed in the US! 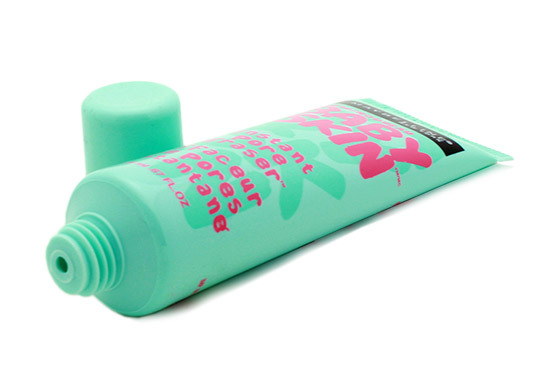 Packaged in a cute-looking turquoise and pink tube, the Baby Skin Instant Pore Eraser Primer utilizes an insta-blur technology with silicone-based ingredients like Dimethicone, Dimethicone Crosspolymer and Silica Silylate to visibly smooth pores away. It can be used alone or under foundation. 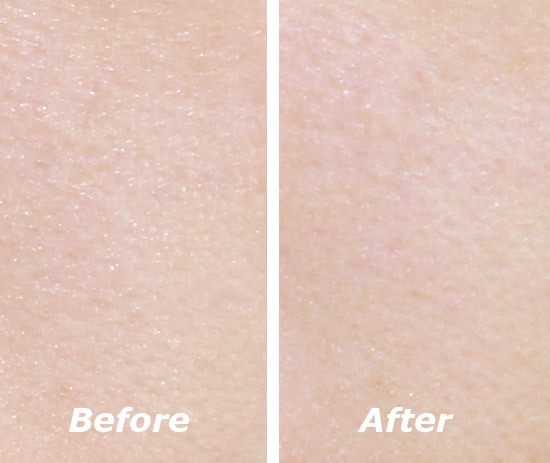 The formula was a clear, fragrance-free gel that felt super velvety on the skin. 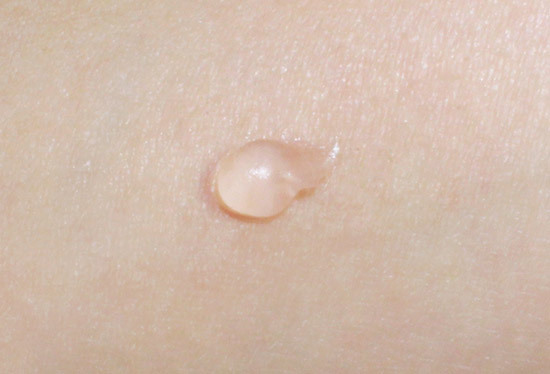 With just the teeniest tiniest dot, it filled in the pores on my cheeks and made them look much less visible. It also smoothed out any dry patches I had and I loved how foundation and concealer seemed to just glide right on without pilling. A lot of people have compared this to Smashbox’s Photo Finish Primer, even going as far as to saying that it is an exact dupe. 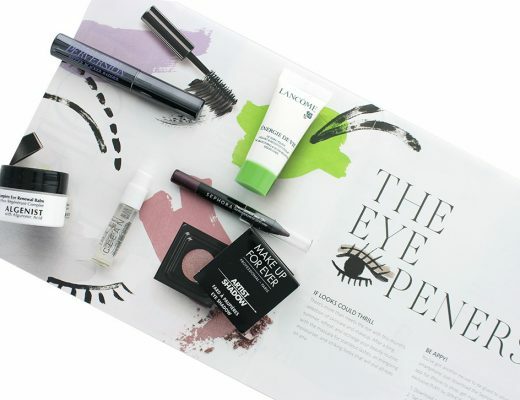 While I do see the resemblances in terms of the texture and there are a couple identical ingredients, the Smashbox definitely made my makeup last longer than the Maybelline. I have also read that certain people broke out from using the product, despite it being non-comedogenic. 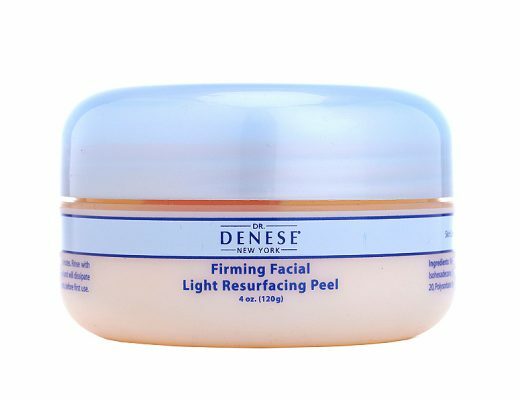 I always remove my makeup with a cleansing oil followed by a product that exfoliates and never had a problem with it clogging my pores. 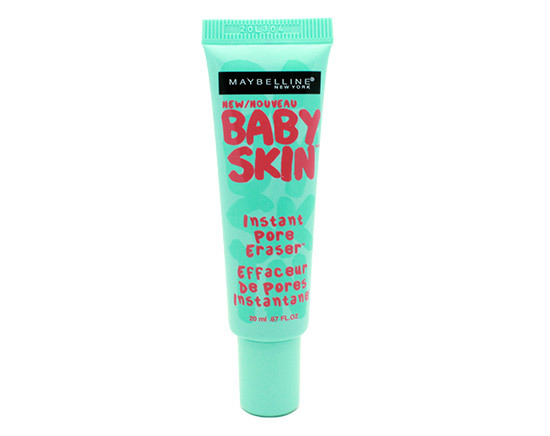 Maybelline Baby Skin Instant Pore Eraser is available at Walmart.com and drugstores nationwide for $5.99.